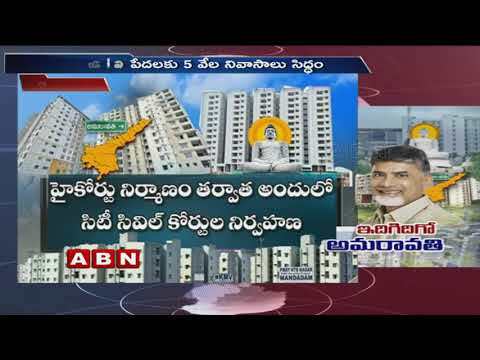 CM Chandrababu Holds Review Meeting | on Development Works | in Capital Amaravati. 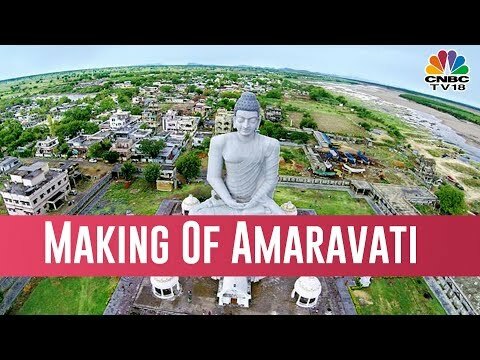 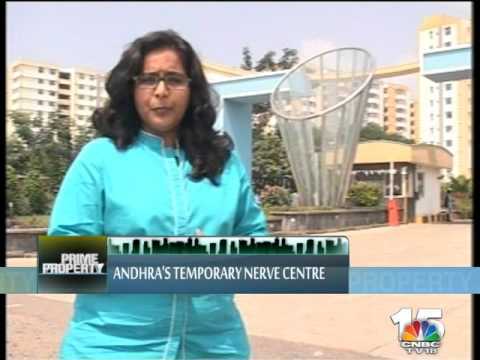 In this special show, we get you a ground zero report on Making Of Amaravati - the new capital of Andhra Pradesh. 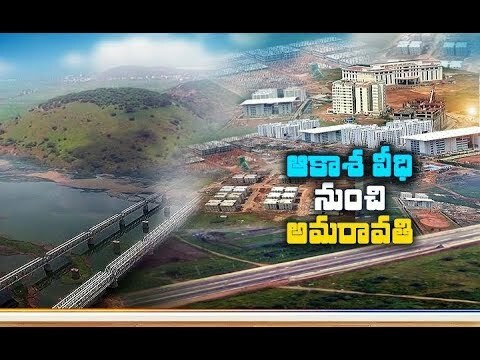 AP government speeds up permanent secretariat raft foundation construction works in Amaravati which is constructed in 41 acres 69 lakh square feet. 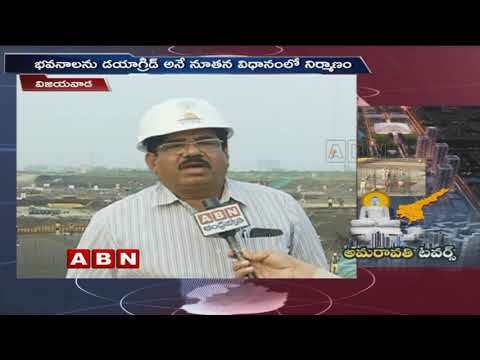 Amaravati: India's Singapore in making? 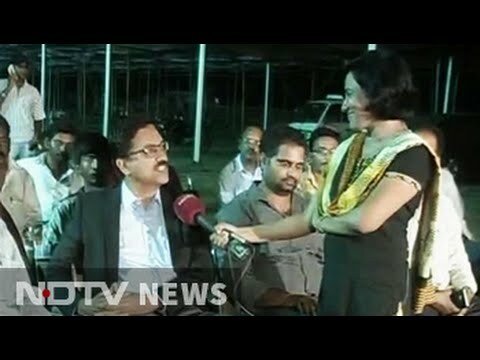 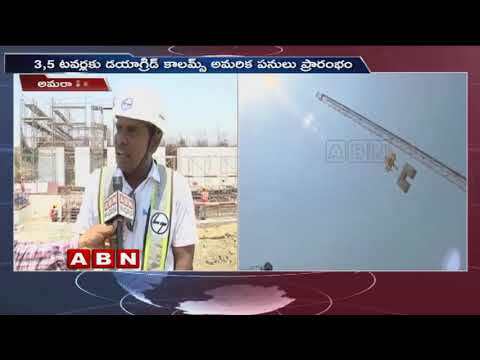 An Ariel View of Amaravati | Explains the Constructions of Key Builduings | ETV Andhra Pradesh Exclusive. 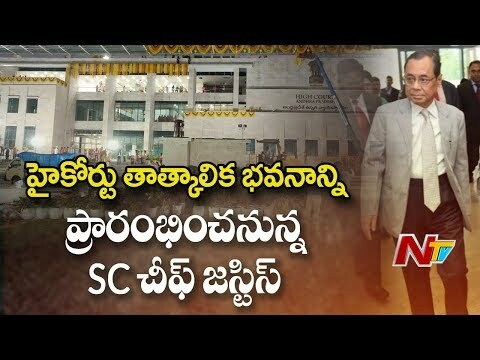 Let See Our High Court Building at Amaravati | Ground Report. 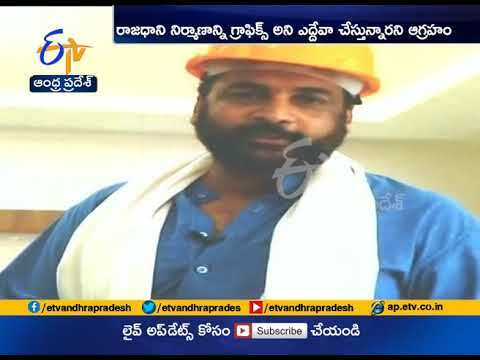 Govt Speed up Capital Amaravati Construction Works | Actor Sivaji. 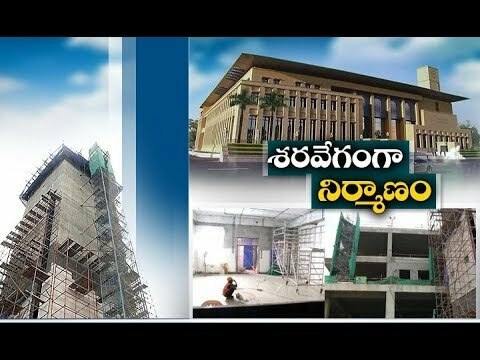 City court Complex Works on Full swing in Amaravati. 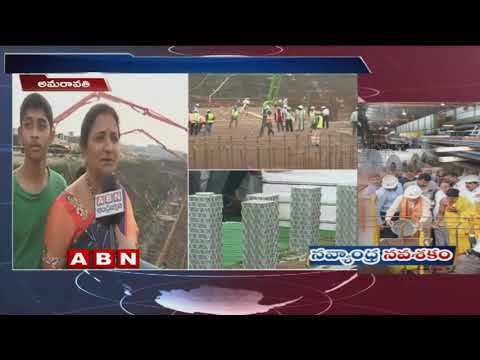 Walk to Work | A Look on Seed Access Road Construction | Amaravati Stories #Amaravati.